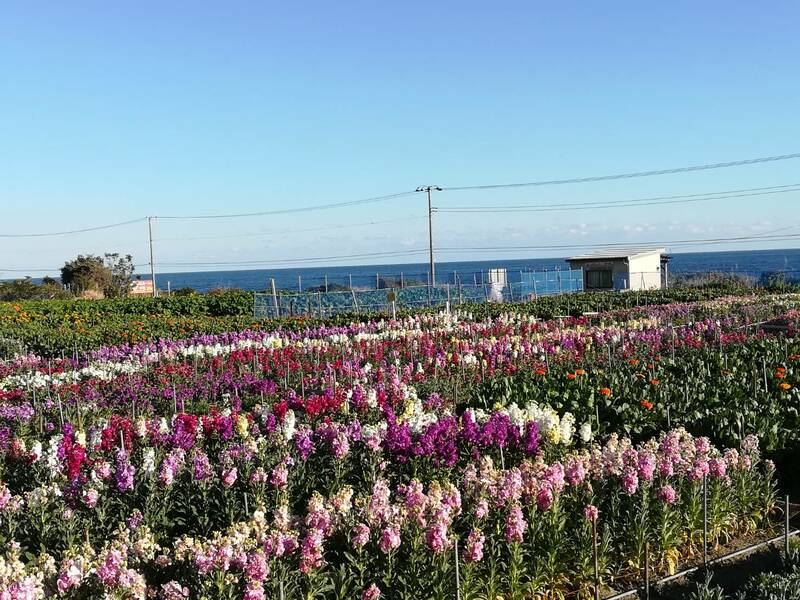 Enjoy ocean view flower fields in Shiramazu, Chikura area. One of photogenic spots in Minamiboso City. Flower picking is also available. For more information, check out “Visit Minamiboso” website.